Some of the most famous and recognizable tunes and compositions like Beethoven’s For Elise for example, beautiful as they are, do not require a virtuoso on any of the 7 hardest instruments to play. But let’s find out what these seven are, and what it takes to master them. First of all, there are many kinds of musical instruments, and many classifications are made to divide them by some criteria. The instruments are usually most widely being classified into string instruments, winded instruments, percussion instruments, and in modern times the electronic instruments. Most of them require excellent finger work, like all string instruments. Winded instruments add another layer of cooperation between finger work and breathing technique, while percussionists ought to have an exceptional sense of rhythm. The approach to this problem might also be tricky, a pianist, for example, uses both hands to play and read two different music lines, while a violinist uses both hands for playing only one melody. On the other side, winded and fretless string instruments require a very good hearing in order to get the specific height and color of the tone. 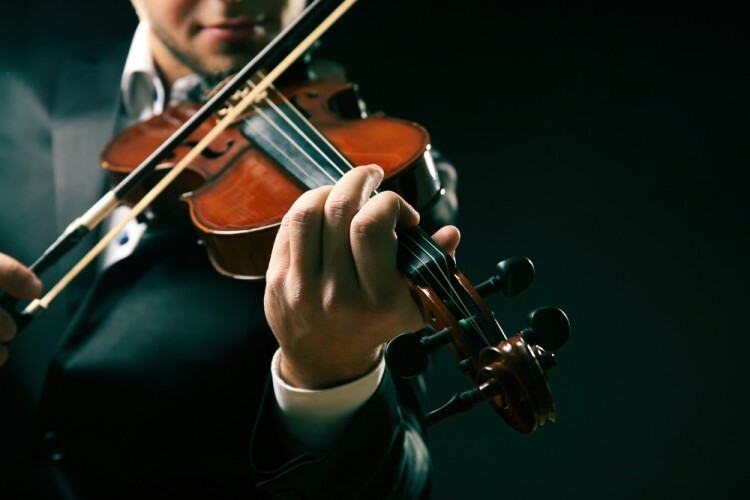 The age at which someone starts playing an instrument influences a lot how well that person will develop good hearing and finger motoric, and how successful is going to be in mastering the instrument. “The piano is the easiest instrument to play in the beginning, and the hardest to master in the end”, said Vladimir Horowitz, a Russian-American pianist and composer. But was this just a subjective thought and maybe this can stand for any other instrument? Choosing the hardest instruments to play then must take into account many criteria, from physical skills, age, to subjective expectations and difficulties that one finds while mastering an instrument. Since the initial criteria could not be precisely established because it heavily relies on subjective opinion, we used people’s personal opinions from various musical forums such as the Violinist and TalkClassical, to name a few. On the other side we used physical criteria in terms of motoric and breathing skills and coordination of hand and foot work. In any case, an interesting research has shown that playing an instrument improves cognitive abilities and many brain functions. So whether you wanted to give your brain a dose of daily exercises, or just wanted to learn some catchy tunes to heat up the atmosphere at parties and around camp fires, you might be interested in finding one among 7 Easiest Instruments to Play While Singing. For more advanced levels, we have made a list of hardest instruments to play, so let’s find out which ones we’ve chosen!